For fun, friendship and activities that get you thinking as well as doing. Beavers are our youngest members for ages 6 to 8. 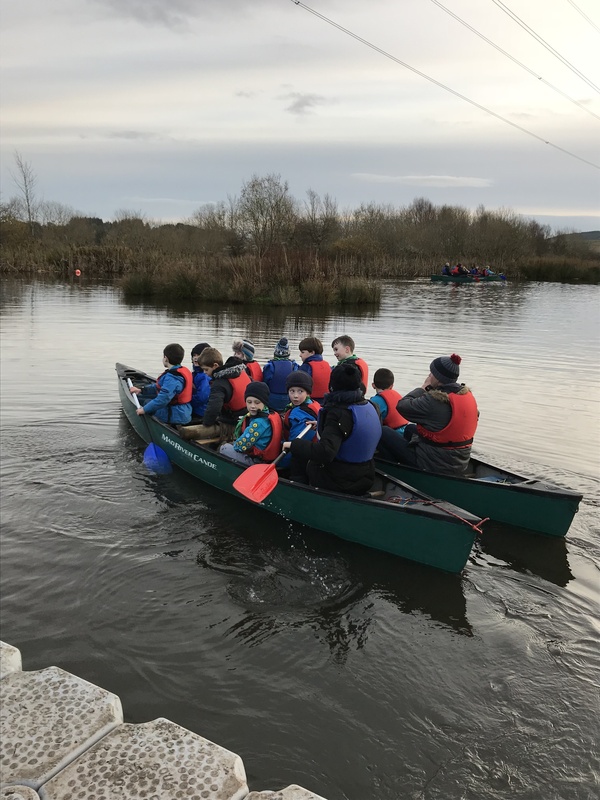 They enjoy all that Scouting has to offer; being introduced to outdoor activities, having the opportunity to be creative, explore their local community and experience the excitement of a Beaver Scout Sleepover with their friends.